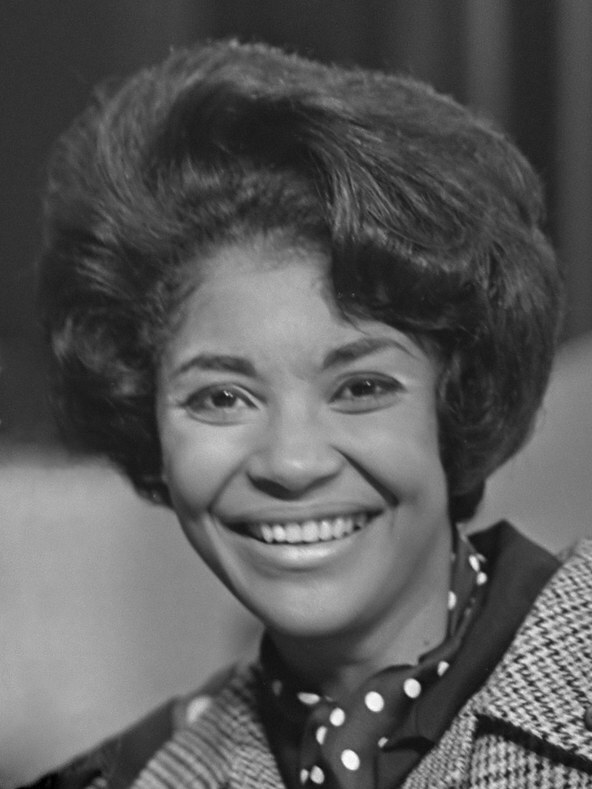 Nancy Wilson, one of my favorite singers of all time, passed away December 13, 2018 at the age of 81. She was a song stylist like few others. I recently pulled out my Morning Becomes Eclectic interview with her from June 16, 1981, and listened again after all these years. 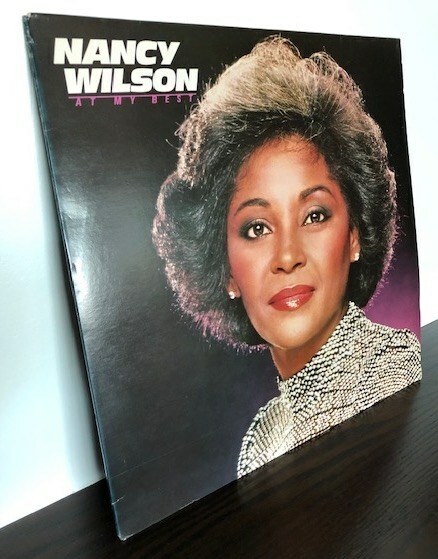 She talked about her biggest influences—Little Jimmy Scott and Dinah Washington—and her life out in the high California desert. We also debuted her new album, At My Best. We hear the full interview from 1981 in this remembrance.